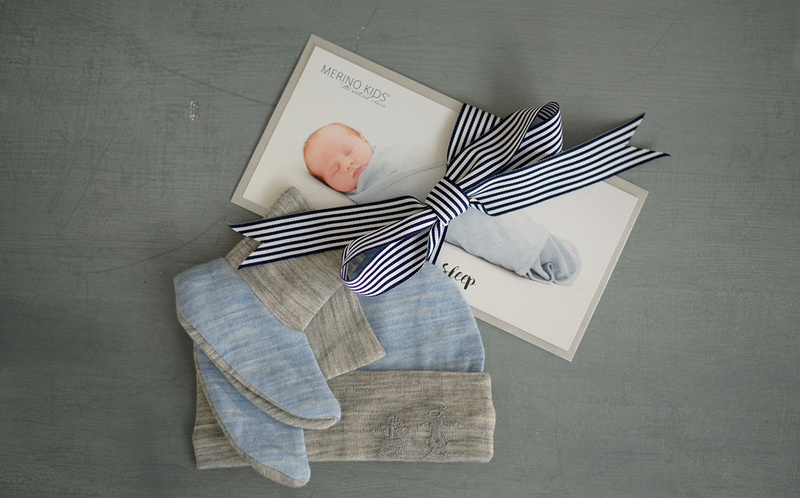 Celebrating 13 years since Merino Kids was born, we took a look back at some of our photos (we have 1000's) and selected a couple that took us right back and reminded us how far we have come on our journey so far! 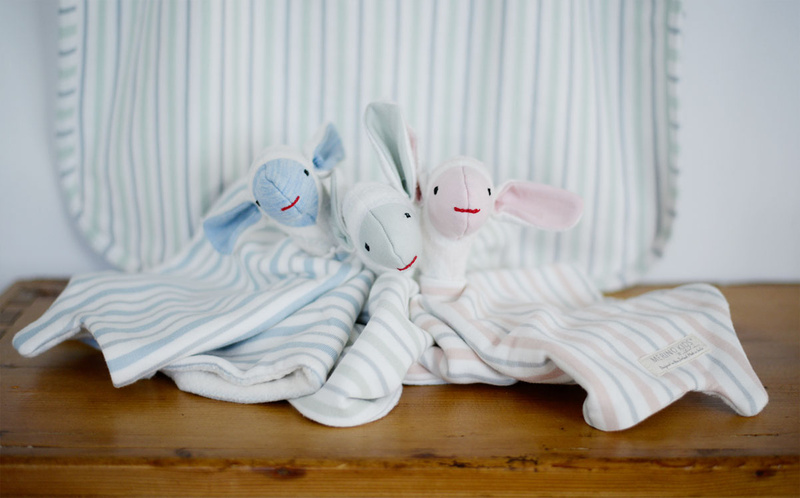 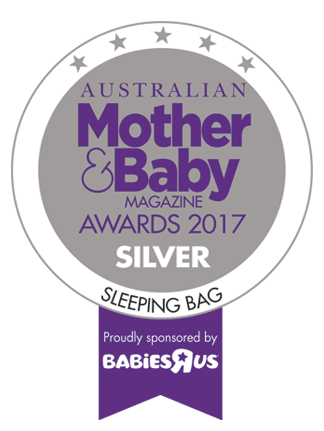 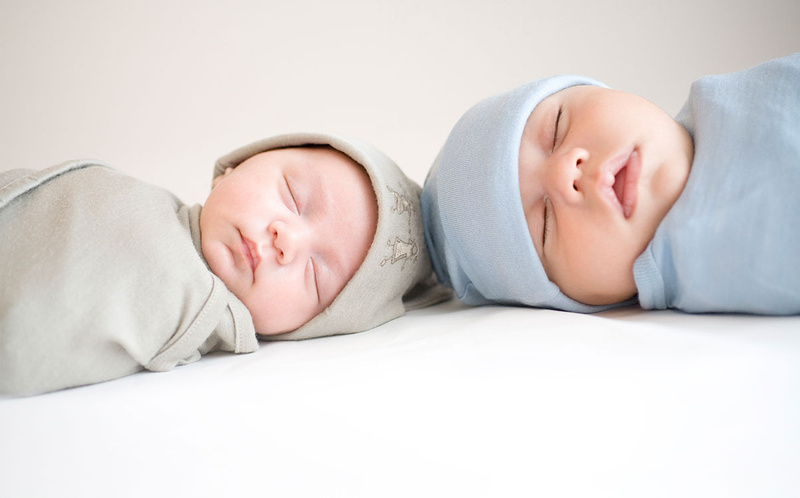 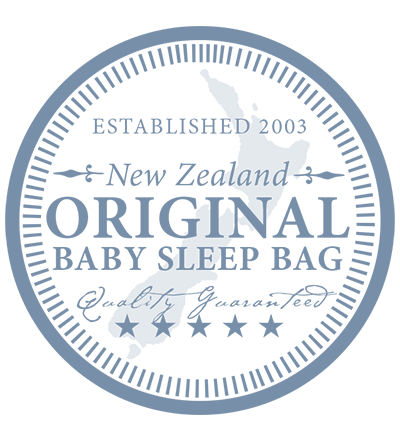 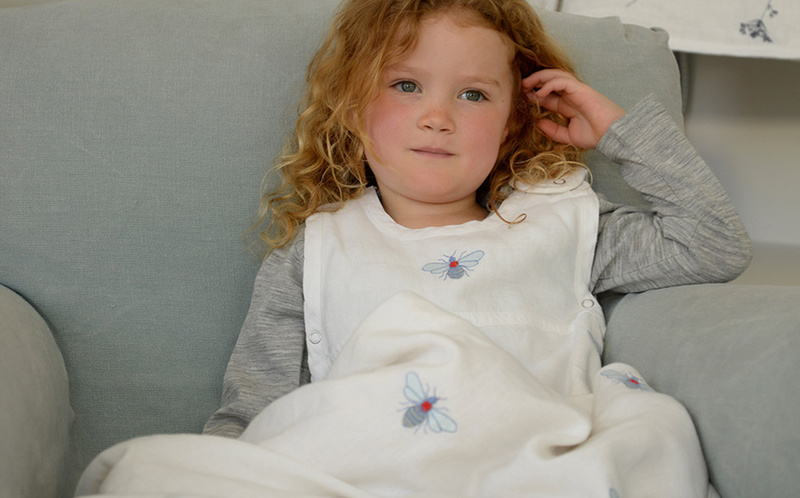 To celebrate providing #safesleep around the world for the last 13 years, we’d like to hear all about your experiences with our Merino Kids products (including those of you that started out with us in 2003!) 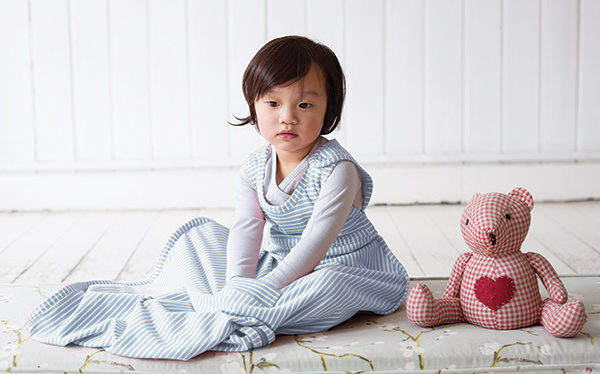 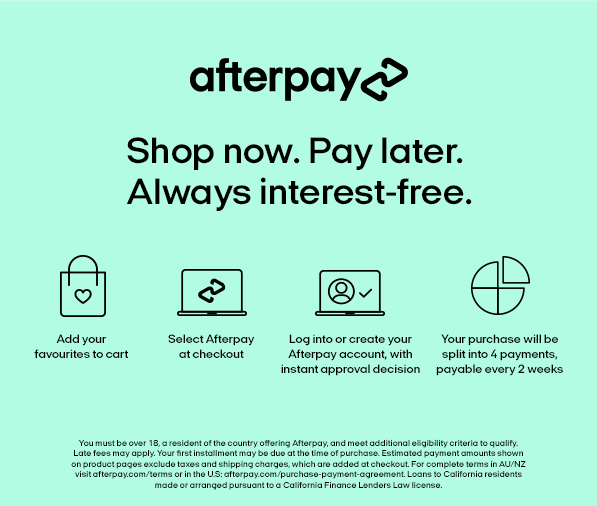 for your chance to go into our draw to WIN a $250 voucher!